With the revolution in the concept of web page design and maintaining, to develop a closer relationship with one visiting your page is important. The viewer may be in need of using it other times, on the other hand you get active visitors for your web page. Here the concept of sign in form and registration form pups up. 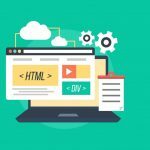 Firstly, after having a look over the importance, we will approach with better way to insert some Beautiful HTML CSS Sign Up and Registration Form over your web page. 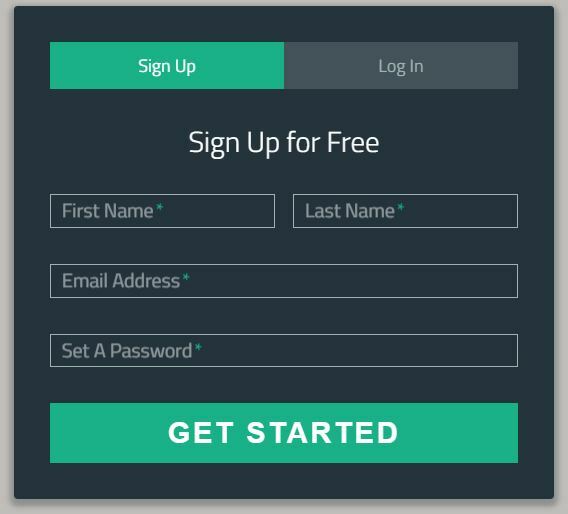 While surfing over internet, you come across the ready to use sign up forms. These forms ask the details of user like name, address, email Id, Photo, gender, job including biography. 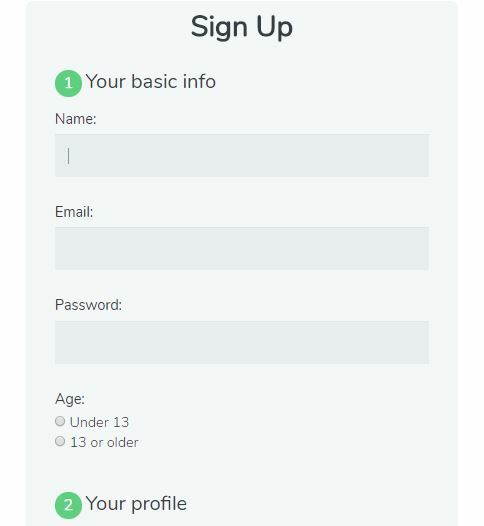 The sign up forms includes username and password as basic elements. Some of these components may vary as per the form you select but basic idea is to verify the identity of your user and develop better link with them. 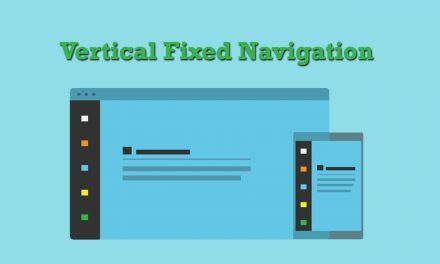 Among many HTML, CSS forms over internet we have listed down some best one in terms of their compatibility, flexibility and space occupied. These will be of great help for you. This full page, responsive CodePen is the creation of Dany Santos. 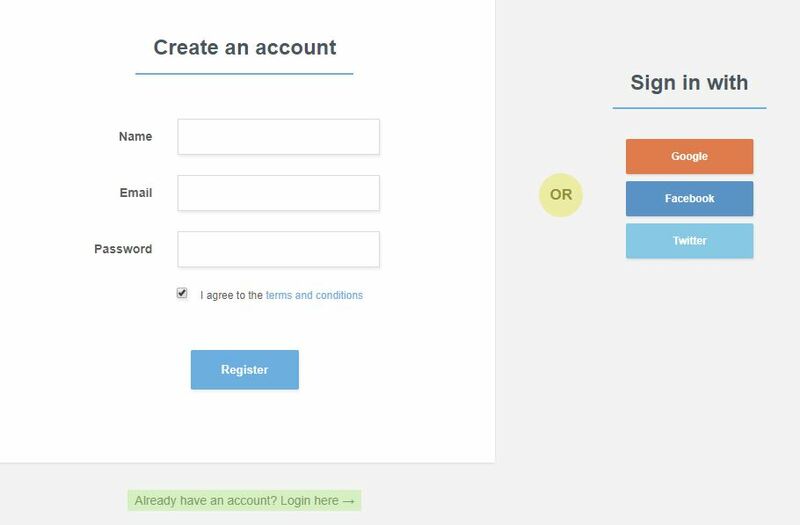 The login forms only contain email and password whereas sign in form contains email, username and password. 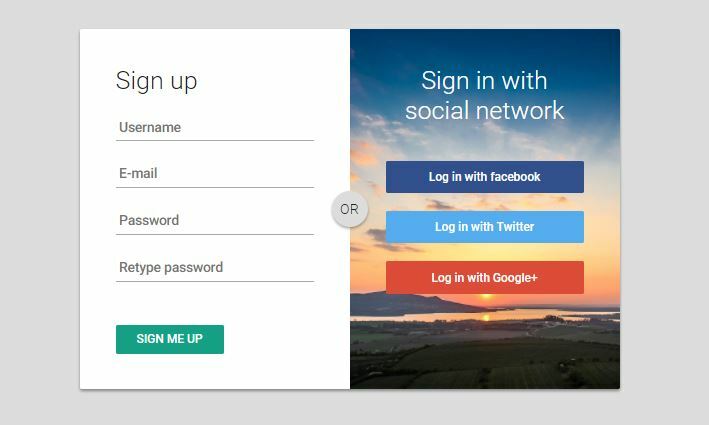 In addition these components only appear once you choose whether to log in or sign up. With the background animation this one looks attractive. 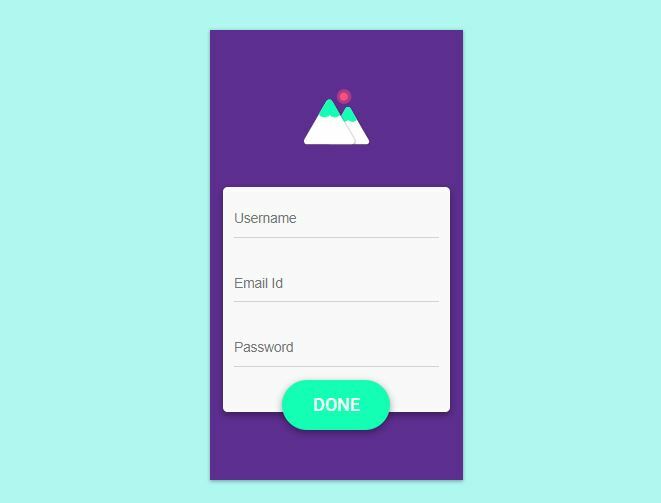 Similar to the first one this is also the CodePen by Eric whereas the component of forms is also similar. But, here the component appears in the same page so you don’t have to initially select to view the components. But admit the fact that with the plain background this one is less attractive but is flexible and light weighted. 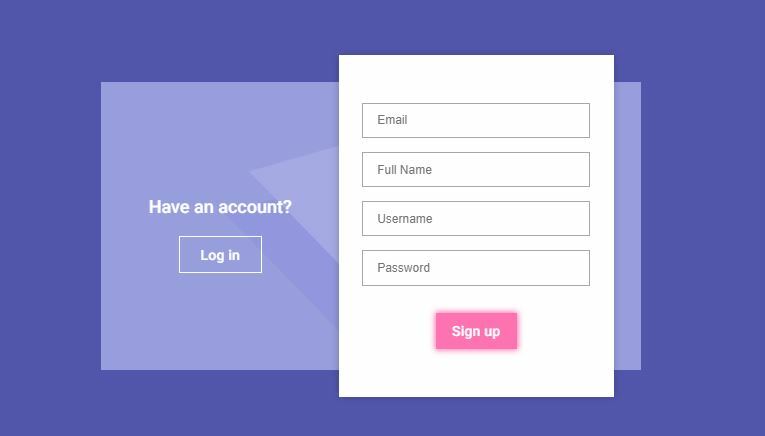 This is simple looking registration form including plenty of examples. It is easily compatible with windows and androids as well. Moreover, designers himself have separated the forms in different categories like mini, labels in top, validity and so on. This is interactive and user friendly form example by tutorialzine. Jose Carnerioover made this simple and light weighted form by Jose over CodePen featuring to collect large number of information. 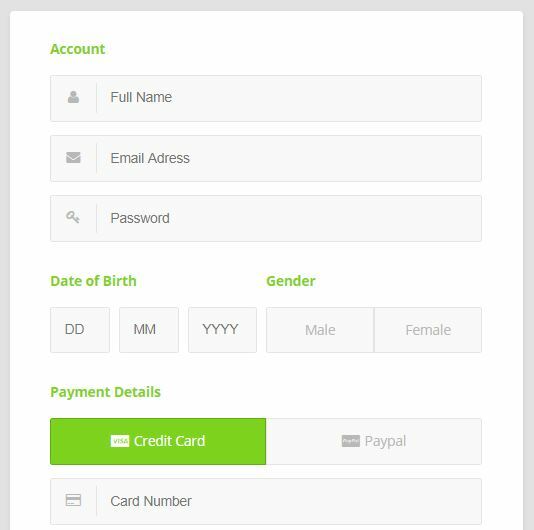 It includes gender, date of birth and payment option including credit card number beside the basic one i.e. email and password. So this is best designed for online shopping and marketing. 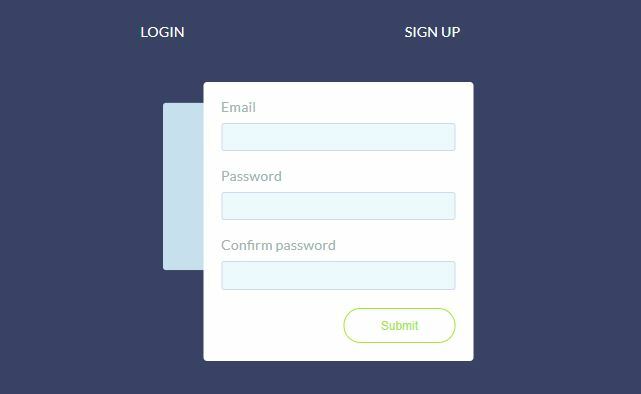 This attractive and beautiful log in and registration form is the creation of Grandvincvcent Marion. 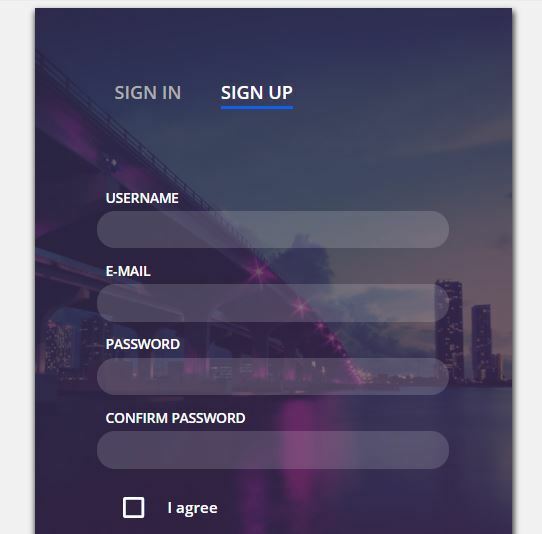 With the beautiful background picture and just basic component on forms this is actually popular with thousands of views. This is well flexible allowing easy modification and is a attractive one. 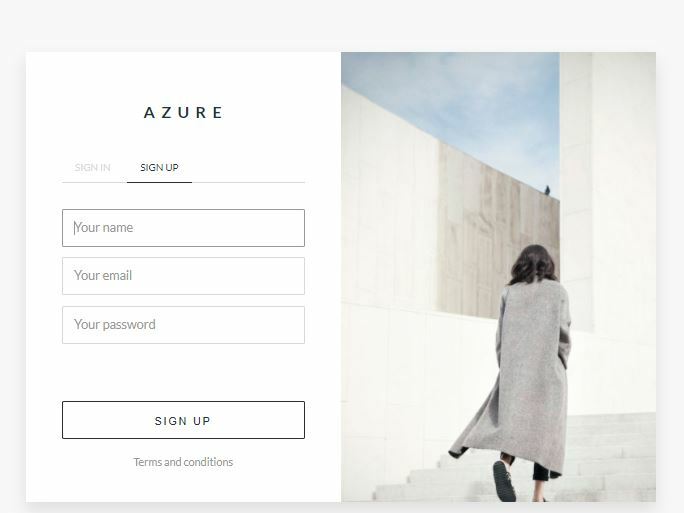 It has the concept of three steps that is account set up, social profile and personal detail which makes this quite different kind of login form by Atakan Goktepe. Besides the basic component i.e. email and password this one creates a link with all social media used by the views and collect there more information. This is interactive, beautiful code by Kyle Lavery. Its simplicity makes it popular with, many thousand of view. 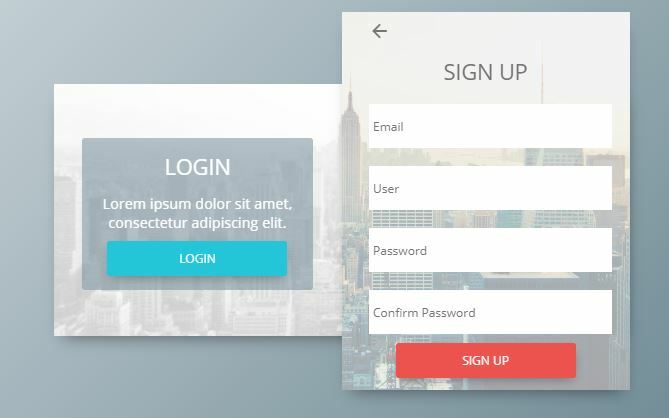 Furthermore material Design Signup Interaction contains just basic component of forms but you can easily add up newer one as this is highly flexible. 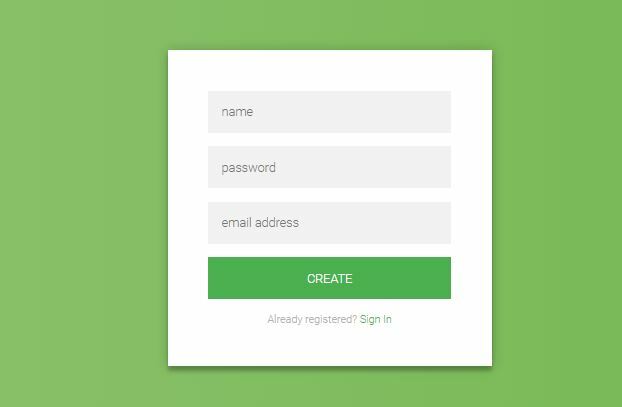 This is simple registration form over CodePen. This is interactive light weighted sign in and sign up forms by Dany Santos over CodePen. It is simple with just email and password so not well designed for commercial purpose. Because of its less weight and simple nature it has collected few thousand of view making it the attractive one. This is interactive sign up form by Matthew Largent. Not only email and password but it also includes other personal information like age interest and biography. So this is useful for commercial sites and job searching sites. 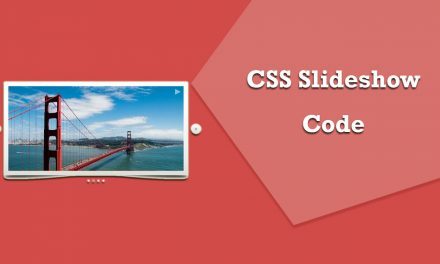 Moreover it has only HTML and CSS code, however is the useful one. This is the attractive sign up form by Kov Jonas. Moreover it provides with easy linkage with social media used by viewers. Furthermore this facility makes a frequent link u with viewers and furthermore even helps in advertisement of pages over social media. With the beautiful background image in addition to flexibility, it is well preferred. 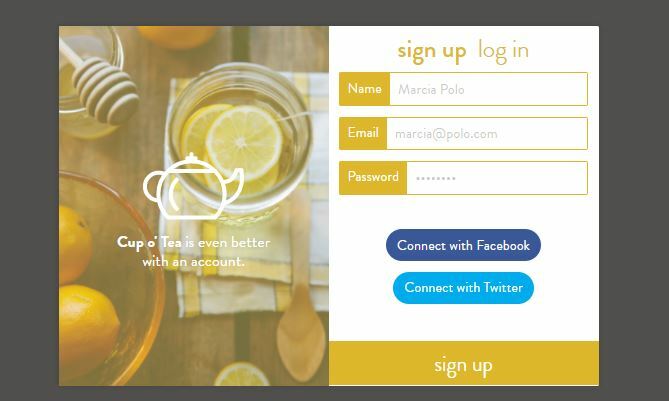 This is extremely simple and light login form coded with HTML5 and CSS3. This is design of Aigars Silkans. 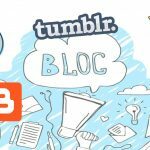 It only included username and password so best designed for informative personal blogs and small websites. 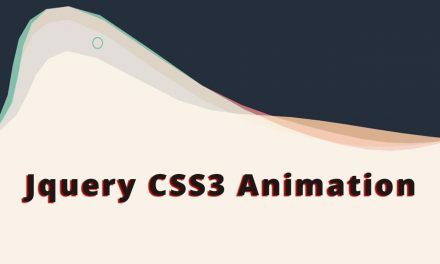 Fact that this has maximum number of views unlike some other CodePen is convincing. 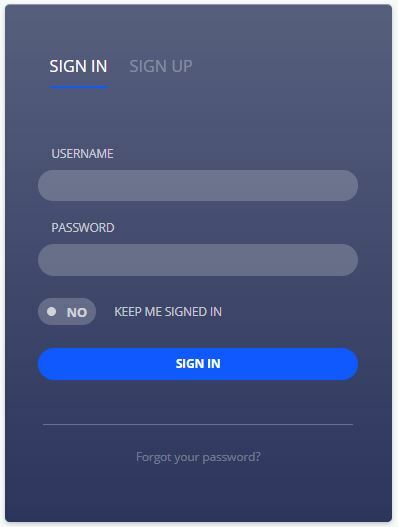 Last but not the least, Sign up Daily UI is best login form for mobile phone by Gabrielle wee over CodePen. Moreover, it looks attractive with the background image and animation can easily replace that image. It just includes name, email and password. Initially we know, among many aspects of your web page, registration and sign up follows the first order. This creates the profile of each user and moreover leads to better user management systems. 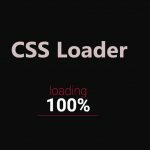 In the first pace, HTML is the building block of everything and CSS makes things look attractive. 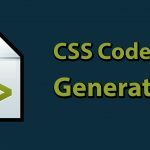 So, HTML and CSS sums up making a beautiful HTML CSS Sign Up and Registration Form for your web page. I would like to thnkx for the efforts you havce put in writing ths site. also. Your write up is a good example..